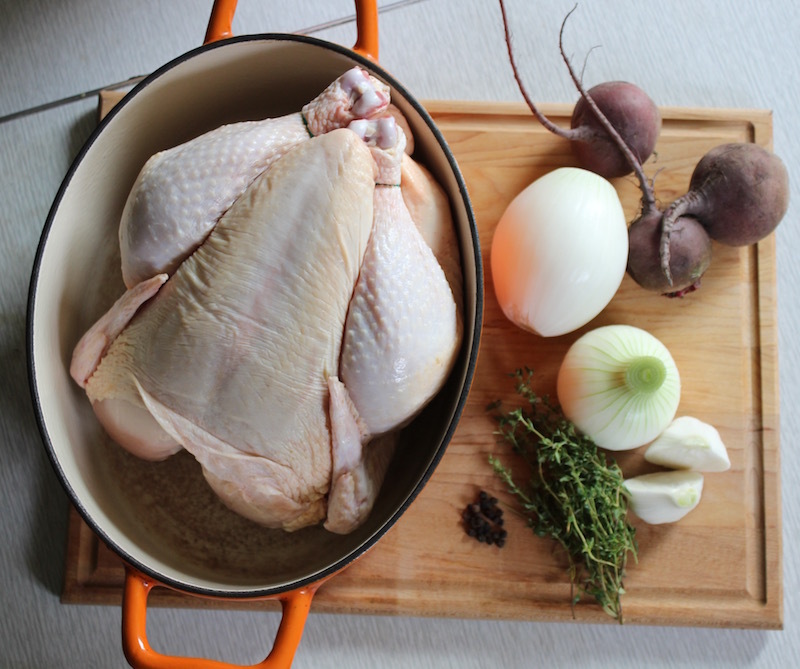 At Luna Field Farm we raise pastured chicken. In a pastured poultry system birds are kept outside (seasonally). Portable shelters are used and the birds have access to fresh-growing palatable vegetation. The pastured poultry shelters are moved each day so that the chickens have access to fresh vegetation and so we can manage nutrient deposits on the land. The term pastured poultry as we use it, is taken from Joel Salatin’s book Pastured Poultry Profits. 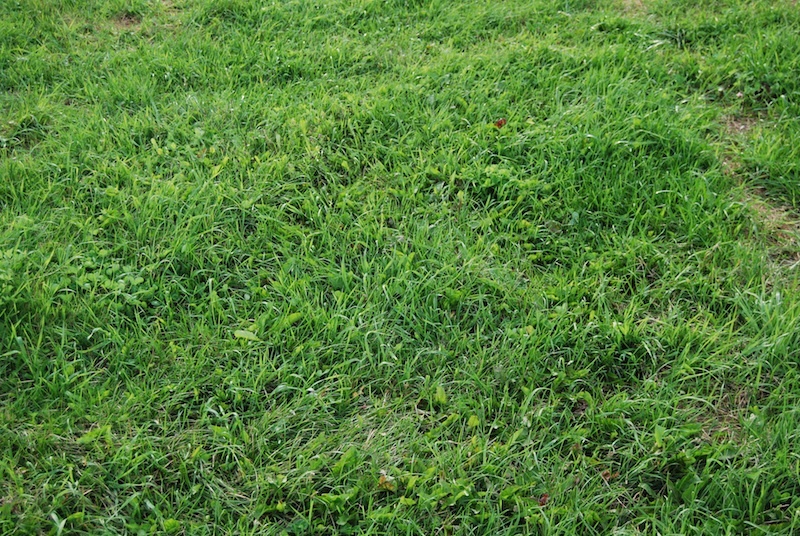 Chickens, unlike sheep, goats and cows can not survive on grass alone. 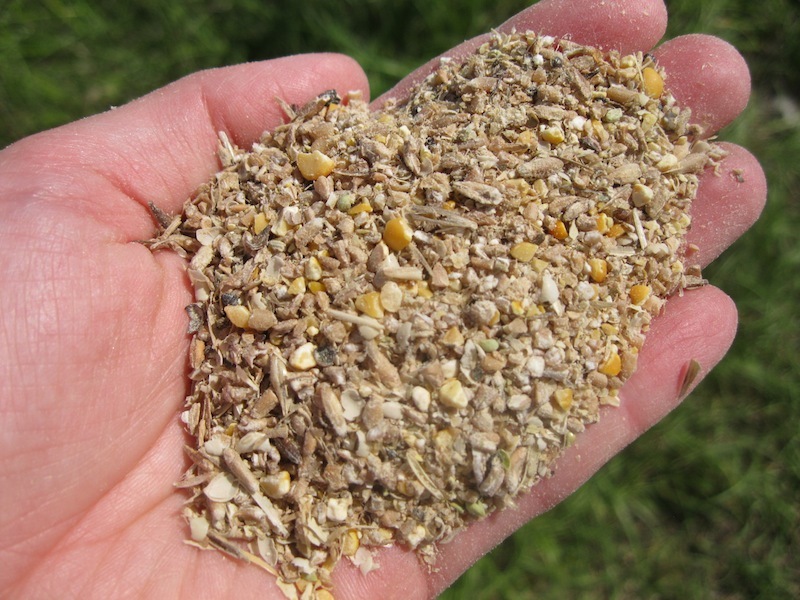 Our chicks and chickens eat a mixed grain ration that we mix ourselves, on farm. Our chick and chicken feed is made with locally sourced grains, has no antiobiotics, no synthetic growth hormones, and no genetically modified feed grains. Production is seasonal and chicken is only available through summer and fall. Pre-ordering is available in March of each year. Chickens are limited and pre-oders are filled usually filled quickly. The order form is send out via our email newsletter each year on March 1st. * Our chickens are uninspected, meaning they are not processed in a provincially inspected chicken processing facility. This means that Luna Field Farm Pasture-Raised Chickens can not be purchased for resale and can only be sold direct from farmer to eater.